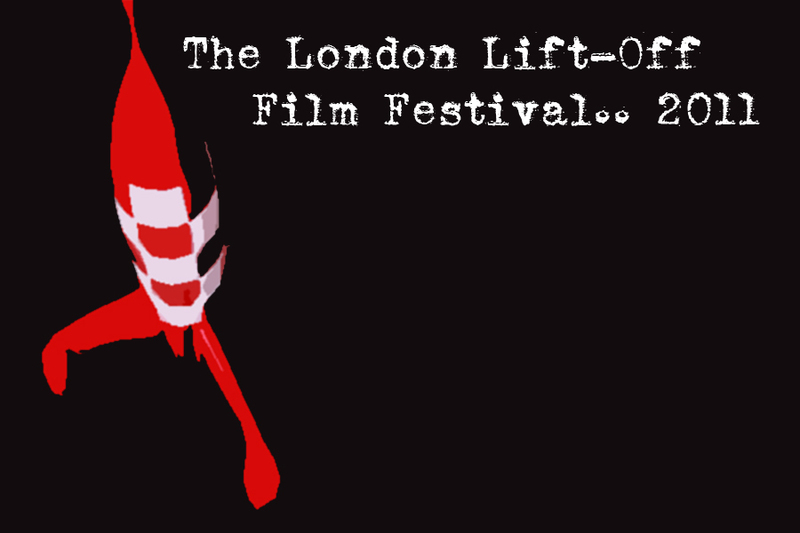 ‘All Pinatas Go To Heaven’ has been officially selected for the London Lift-Off Film Festival. I am totally delighted that ‘Pinatas…’ will now get the chance to play on the big screen, especially at such a wonderful cinema as The Tricycle, Kilburn, North West London. This is a longer cut than the Virgin Media Shorts version ad stands at 4 minutes (much better we think!) If you would like to buy tickets for the Festival, ‘Pinatas…’ will be screening on October 12th; the third and final day. Prizes will be judged by the audience so the more of you that can show up, the better and of course the more appreciative I and the rest of the ‘Pinatas’ crew will be. To find out more about the festival, check out their facebook page. 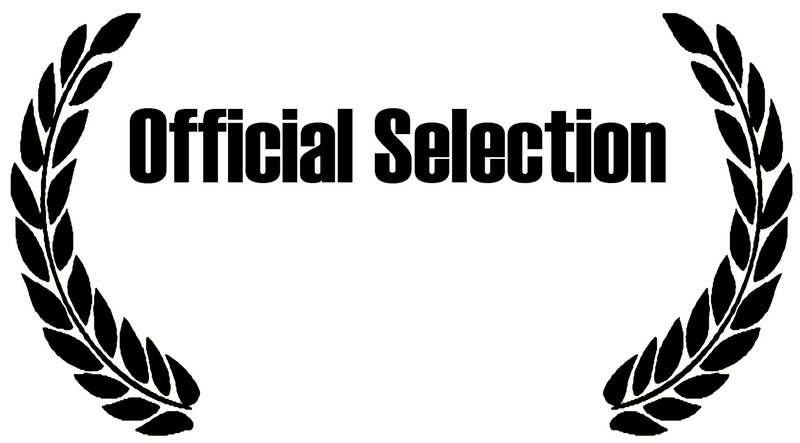 Please check back here to find other screenings or festivals the film has been entered into.